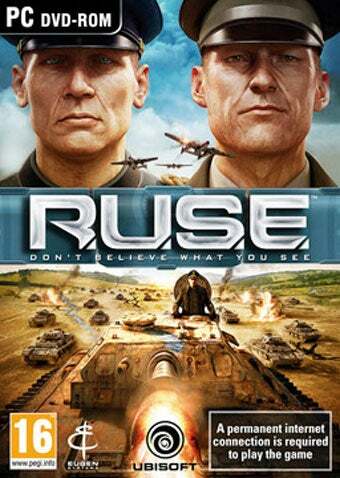 Proving that public beta tests aren't just for early free access, the team behind Ubisoft's deception-based strategy game R.U.S.E. are postponing the game's release until late September based on community feedback. The news was delivered via the R.U.S.E. Facebook page this morning, complete with a laundry list of issues that the extra development time would be used to address, including menus, unit selection, AI and unit behavior, lag, and game balance. The game was originally slated for a June 4 release. Following the massive feedback we got from the community during the Public Beta, we have decided to postpone the release of the final game to September 2010. While we understand how disappointing this news will be for many, rest assured that this is the best decision for R.U.S.E. and that this extra time will allow us to implement many of your suggestions and improve the multiplayer experience while polishing the overall game. While this is disappointing news for fans, it should be taken as a sign that the developers have their best interests at heart. A game delay is never good, but a game delay to make sure fans are happy is better than most.